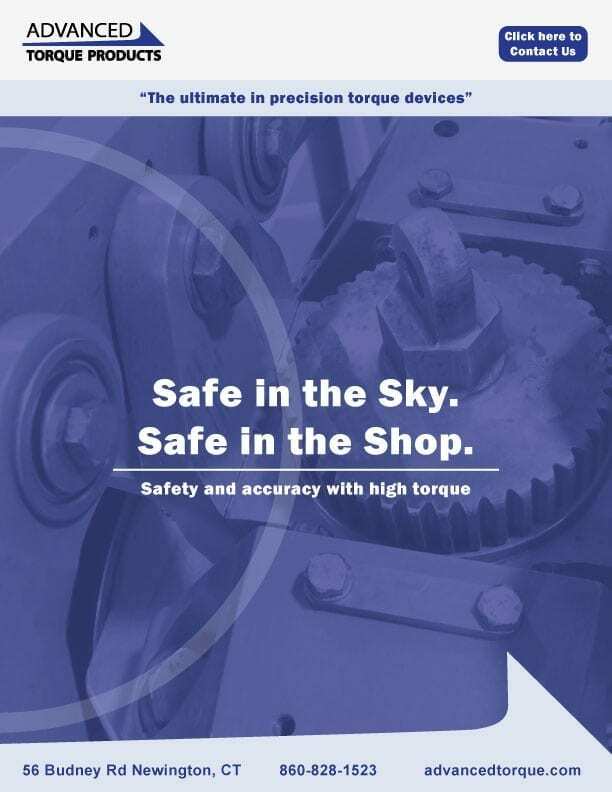 Learn about our torque multiplier solutions and how they can keep you safe in the sky, and safe in the shop. Think your torque’s within the stated accuracy? 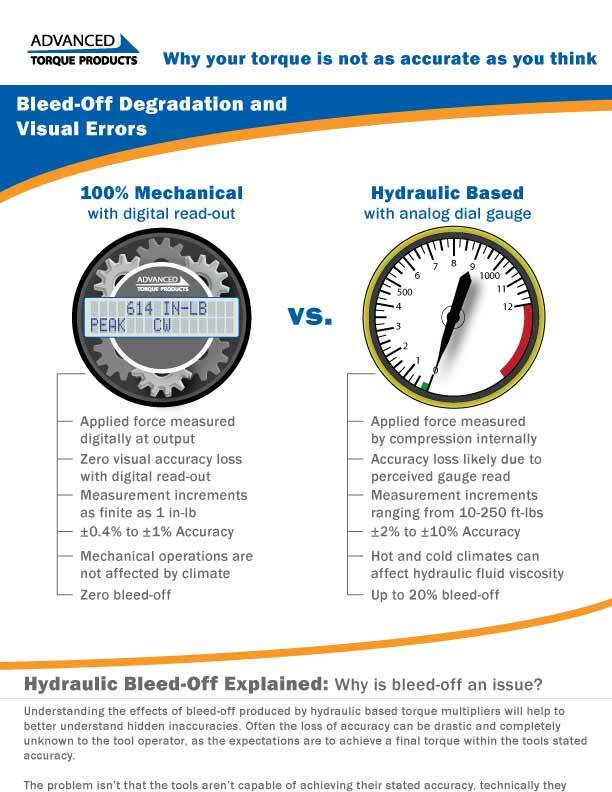 Get a better understanding of how bleed-off and visual errors can degrade the accuracy of your torque applications. Is your calibration lab configured properly? Small things make the difference. 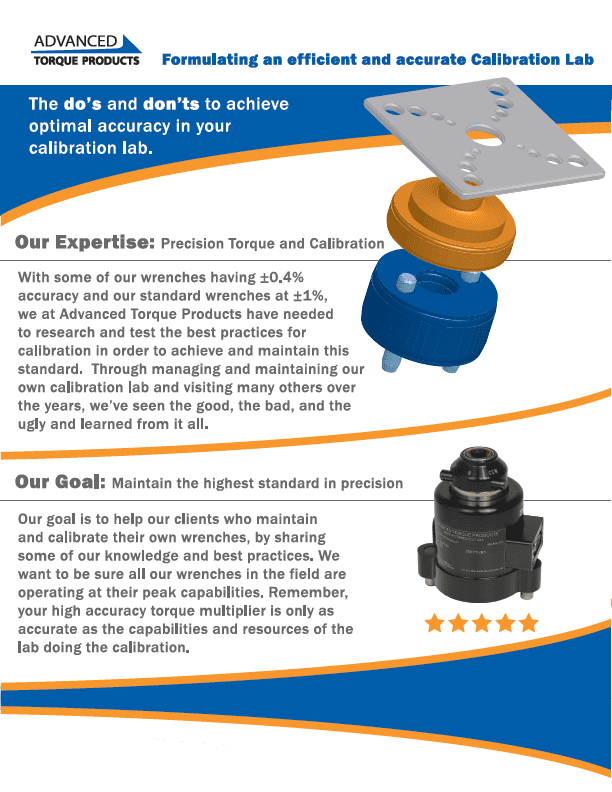 Learn the Do’s and Don’ts to properly configure your calibration lab and assure accuracy and consistency.